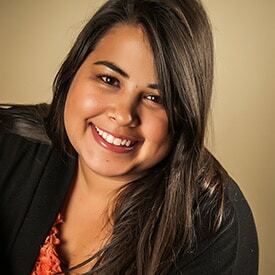 Kayla Rodriguez has been a part of Hammond Law Group off and on since 2007 and joined full time in the Spring of 2010. She now works mostly in Post Death, specifically working with clients going through Probate and Trust Administration. She enjoys client interaction and knowing she is truly helping both clients and their families. Kayla attended Westmont College in Santa Barbara as well as Paragon Culinary School in Colorado Springs. In her free time Kayla enjoys baking, photography, and spending time with her husband, cats, and Aussie puppy.